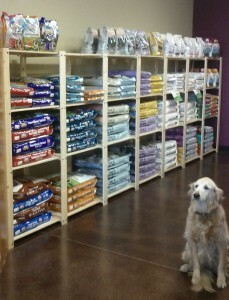 See Spot Shop is the Valley’s premier holistic pet center, with one stop shopping for all of your pets needs. We offer the highest quality holistic pet foods, treats, and supplements. In addition to meeting your pets nutritional needs, we carry a wide selection of unique merchandise including, collars, beds, clothing, toys, and grooming supplies. Grooming services are also available at select locations.